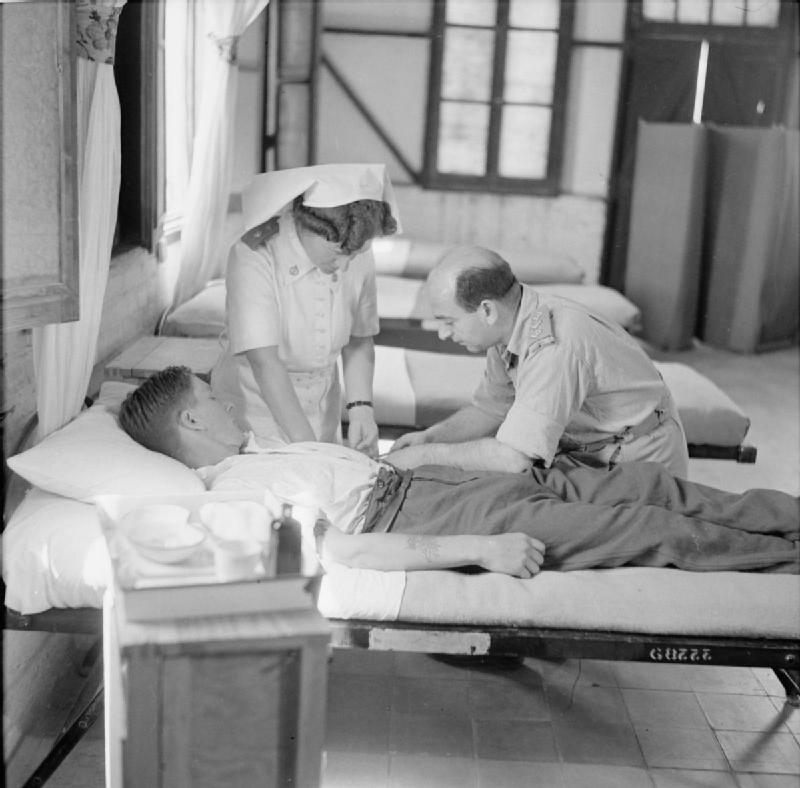 During the Second World War, many aircrew fell victim to what medical personnel termed ‘flying neurosis,’ a psychological/emotional reaction to stress analogous to ‘battle exhaustion’ suffered by ground troops. Today, this is referred to as an Operational Stress Injury (OSI). In 1945, the Operational Research Section of the Mediterranean Allied Air Forces issued A Statistical Analysis of Neurosis Precipitated by Flying Duties Among Operational Aircrew Under the Control of the R.AF. in M.A.A.F. during 1944. The study aimed to compile information on the incidence of neurotic breakdown ‘in an operational command overseas’ for comparison with rates in home (ie UK) commands, identify factors that contributed to breakdown such as squadron losses or periods of intense operational stress, and study the influence of flying experience generally on incidences of neurotic breakdown. Researchers found that the proclivity of aircrew towards neurosis depended primarily on their role in the aircraft and operational strain, as measured by effort and unit casualties. For some roles, number of operational flying hours was also a factor. 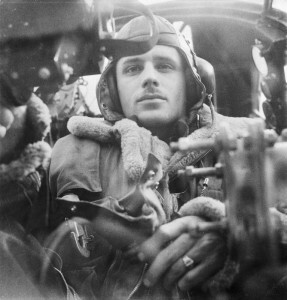 Not surprisingly, air gunners and those on night operations suffered the most. Incidences of neurosis among bomber crews did not increase with operational flying time as was the case with fighter crews, crews on special duties or in a general reconnaissance role. Rather, bomber crews were more susceptible to increases in operational strain, while air gunners showed a tendency towards decreased rates of neurosis as their operational flying hours increased. In sum, the 282 patients designated as unfit for flying duties due to neurosis in 1944 accounted for 5.4% of the average aircrew strength in the Mediterranean Theatre, or 8.5 cases per 100 man-years. This rate was far higher than in the only comparable set of data: home commands in 1942. The authors speculated that the difference could be due to a number of factors, including theatres of war; differences in aircrew quality two years on; a change in attitude among aircrews with the war’s end in sight; variances in medical standards between home and overseas commands; or a change in the outlook of medical authorities after two additional years of war. Few studies like this were conducted during the war, and the report offers insight into the strain on aircrews and how medical officers approached the issue. 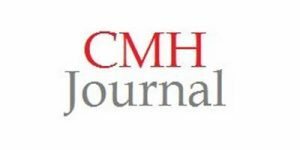 Click here to read the full report at the LMH Archive. The full report is a fascinating document, and the summary above is a good one. I was particularly taken by one finding that seems to exemplify an important fact that psychologists have learned in the intervening years: perceived control is a crucial mediator of the traumatic effects of stress. Specifically, the report notes that gunners with more operational experience were less traumatized than gunners with less operational experience, while the same correlation was not found for other personnel. My hypothesis is that gunners would have become significantly more proficient with practice, and therefore would have had a stronger perception of the possibility they could control their own fate than the rest of the crew, whose jobs (I would guess) were generally less reactive in nature. Does this hypothesis make any sense to those of you who actually understand what was happening in those aircraft? Your hypothesis makes a whole lot of sense. Stress levels generally correspond to the degree to which a person feels threatened and the less a person feels that they are in control of the situation the higher the stress level. PTSD (under whatever acronym you want to label it) can come from either a single incredibly (to the person experiencing it) incident or from a long series of events none of which, individually, would cause any significant clinical problems but each of which exceeds the experiencer’s personal level of stress absorbancy (and which occur at a frequency too high to allow for a total “reset” of the experiencer’s equilibrium. The frequency with which PTSD can be expected varies with several factors – not all of which are under the control of the military. In fact, probably the MOST important factor is totally beyond the control of the military and pre-exists entry into the military. What is that factor? For convenience, let’s call it “Baseline Stress/Frustration Adaptability” – in other words “how able the person is to meet and overcome not having everything their own way”. That is a factor that has been declining in Western society for decades. The 1st Field Artillery Observation Battalion 13th Field Artillery Brigade spent 570 days in a 34 month period (roughly 55% of the time) “in combat”. That ratio would work out to around 201 days “in combat” during a one year deployment. I suspect that the actual number of days spent “in combat” (as opposed to “in a combat zone”) was lower than that during a deployment to either Afghanistan or Iraq. Unfortunately investigating your hypothesis is not likely to attract funding – it would be an embarrassment, you see.